Such happy summery features! Thanks for hosting, Lindsay and have a great week! Thanks for hosting, love the chocolate dipped strawberries. 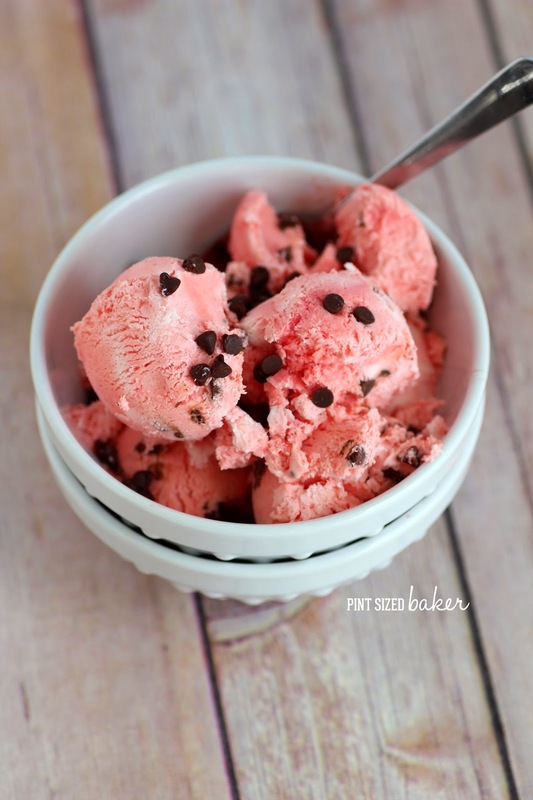 Thanks so much for featuring my Watermelon Ice Cream! I hope you're having a great summer! I love our single column format for the linky party. It really let me focus on each link and I got to visit even more because of this.... Thank you!!! Thanks for the party... so many great ideas; don't even know where to start.